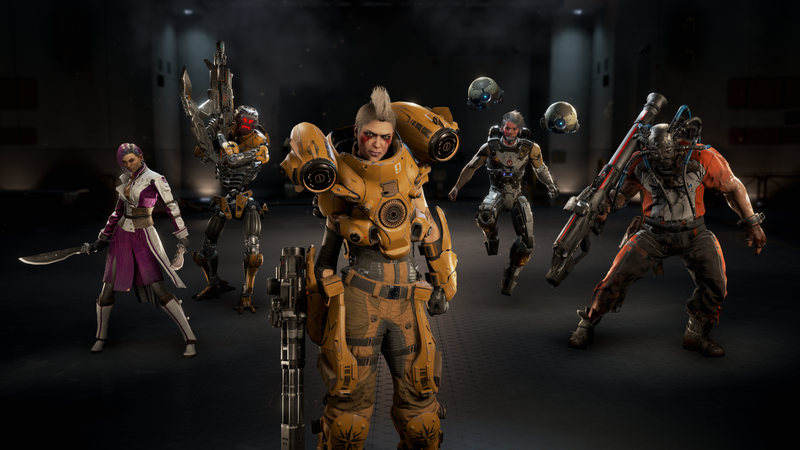 Former Nexon Vice President, Vlad Coho, has cancelled his talk on LawBreakers‘ failure that he was scheduled to hold at Seattle-based conference DevGAMM. Coho told Destructoid that his talk, titled “LawBreakers: How I Blew Millions Marketing the Biggest Flop of 2017,” was meant to center around the lessons he personally learned from the game’s failure, not what Boss Key Productions’ team could or should have done differently. I have a ton of respect for the Boss Key Productions team. Games are a risky, difficult business even when everything goes well, and Boss Key Productions did their best. My talk was going to be about my lessons learned from the mistakes I made, not about what the devs could have done better or differently. That said, out of respect for the Boss Key Productions team, I’ve pulled the talk and won’t be mentioning LawBreakers or Nexon if/when I do speak at DevGamm. “Not cool, Vlad, not cool,” Cliff Bleszinski wrote on Twitter upon learning about the talk. “No shade intended or planned,” responded Coho. “I see how things were interpreted and pulled it.” Bleszinski thanked Coho and ended the conversation. However, he continued to respond to various criticisms of the game from multiple Twitter users.